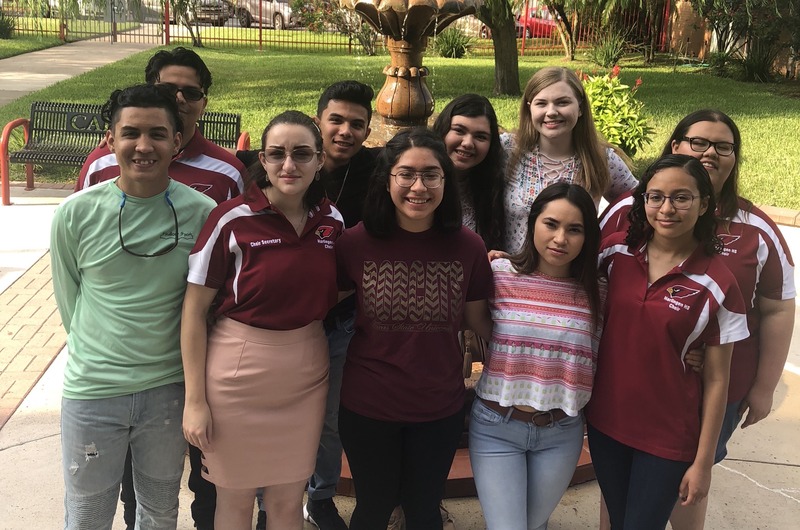 Twenty Harlingen High School Choir students competed at the state level UIL Solo & Ensemble Competition at the University of Texas Austin on May 27. They brought home 14 first division gold medals in solo and ensemble performances as well as nine, second division silver medals. Senior Jessica Valdez and freshman Hannah Rosenbaum impressed the judges so much that they were both awarded the extremely coveted “Outstanding Performance” award. The competition is judged by collegiate voice professors from universities and colleges throughout the state. Judges based their ratings on rigorous criteria of vocal pedagogy and technique, musicality, as well as overall performance quality. Judges hear students from various schools around the state in seven-minute intervals each day of competition and are only allowed to award one to two students with this award.